No head collar is required to fit this to the horse. Black, and 3 great new colours to match the new Hy head collars and rugs. Colour coordinate this summer! 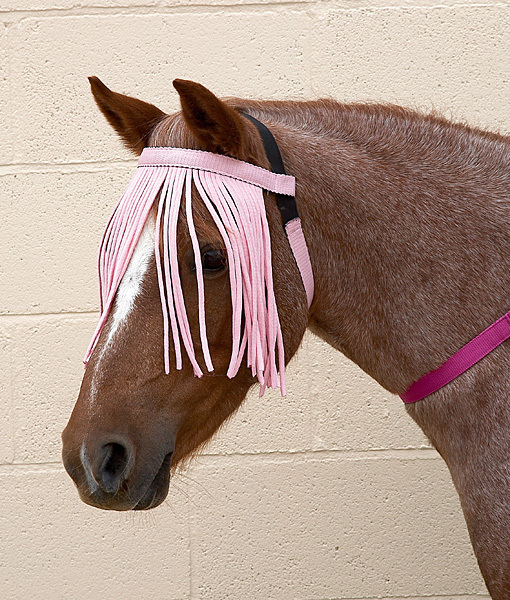 There are currently no questions for Hy Free Fit Fly Fringe - be the first to ask one!